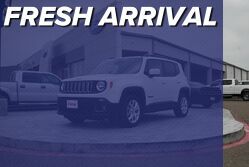 Find out how great your automotive shopping experience can be. On a budget? No problem! Shop by price. Why buy from Payne Pre-Owned? 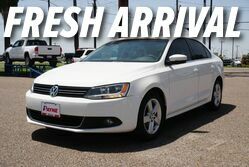 Payne Pre-Owned has arrived in Weslaco and we are ready to get you into a great vehicle. So come on down and visit us or browse our inventory online. We have a little something for everybody. 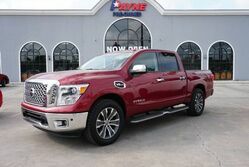 If you need a truck for work, an SUV to haul the kids, or a car to get you through your commute, then Payne Pre-Owned will be right here ready to provide you with answers. 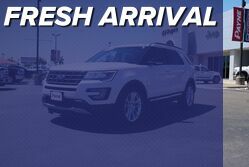 We have used cars, trucks, and SUVs from a ridiculous amount of manufacturer’s and our expert team is always ready to help you get into the car you deserve at a price you can afford. Weslaco is a tight knit community. We believe in helping each other out. When you come to us, we will welcome you to the Payne family and treat you just like a friend or neighbor, because that’s what you are. 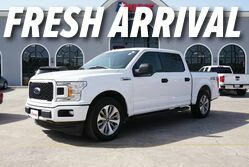 If you are in South Texas and you are looking for a great deal on a great used vehicle, then you have come to the right place. 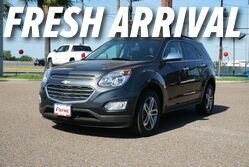 We are ready to help customers in Weslaco, McAllen, Harlingen, Brownsville, Edinburg, and all the surrounding areas. 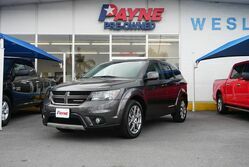 Come to see Payne Pre-Owned today! 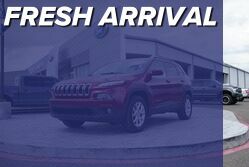 We are conveniently located at 800 E Expy, Weslaco, TX 78596.